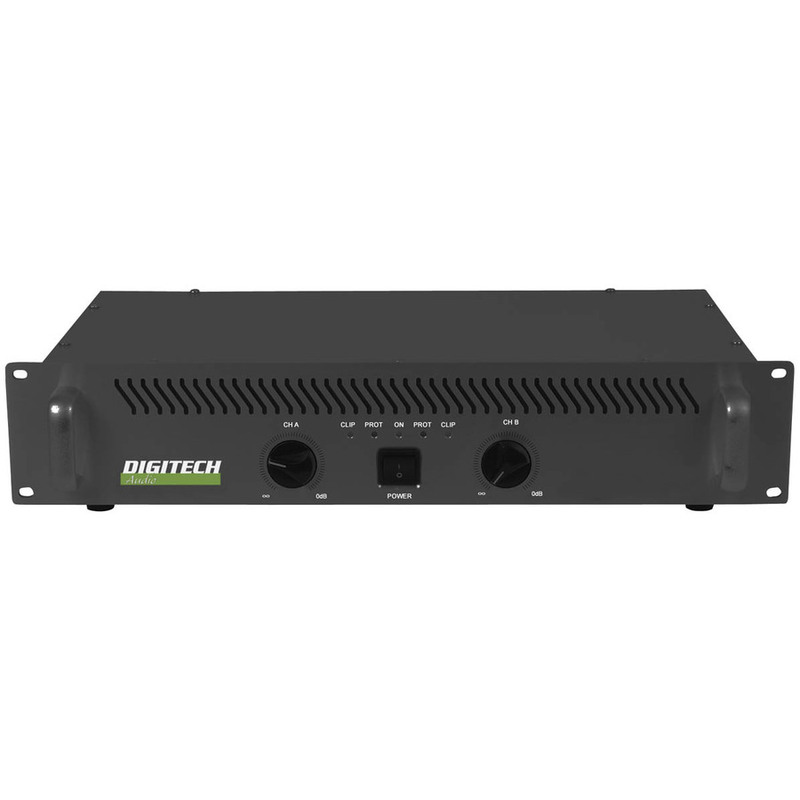 Very versatile rack mount amps that suit a variety of applications. Add a small mixer and use them as a PA amp, or standalone as a fold back amp. They have unbalanced 1/4 jack inputs and balanced XLR inputs. Speaker connections are by Speakon connectors or screw binding posts. Very versatile amps that can be run as dual channel, stereo or bridged. 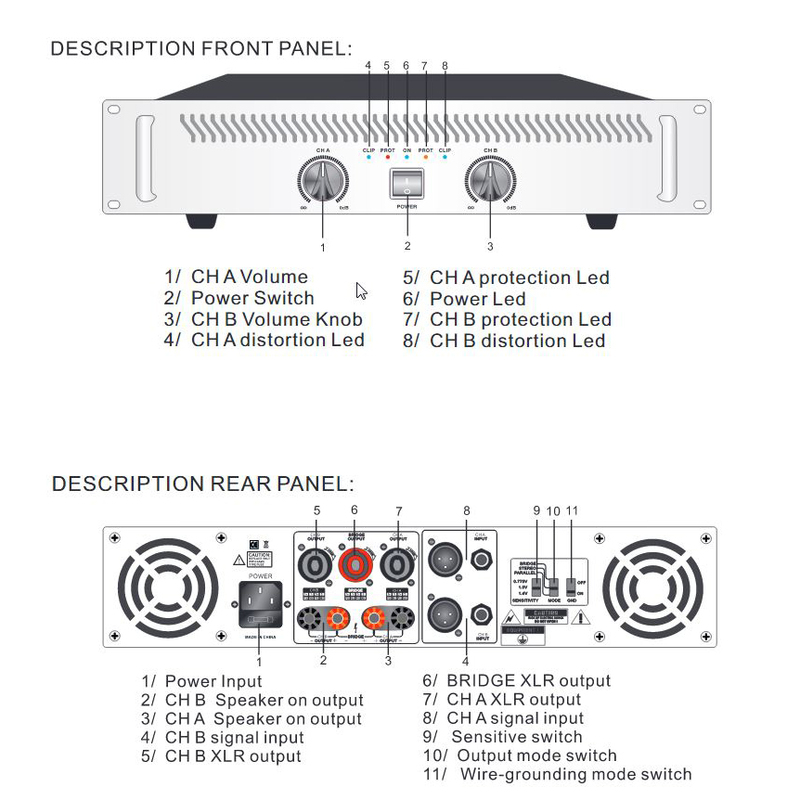 The build quality of these amps is excellent, with very solid aluminium chassis and front panels so they are a very cost-effective solution for a pro audio application.